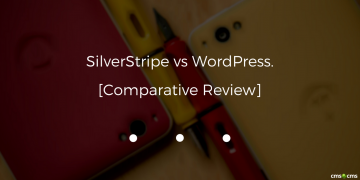 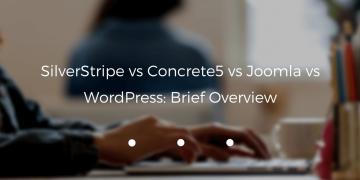 SilverStripe vs WordPress. 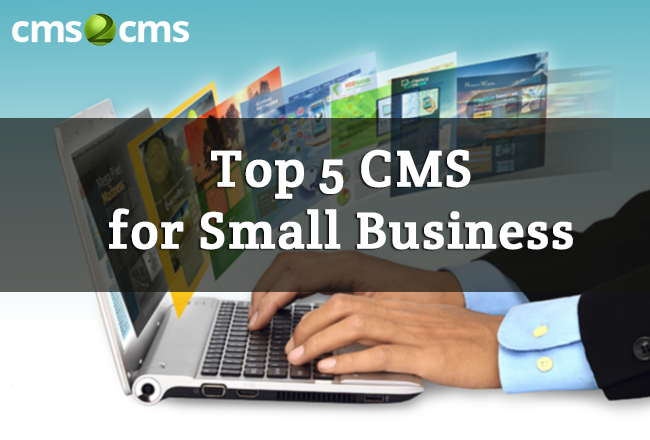 Read the post and get ready to pick the right tool for the job. 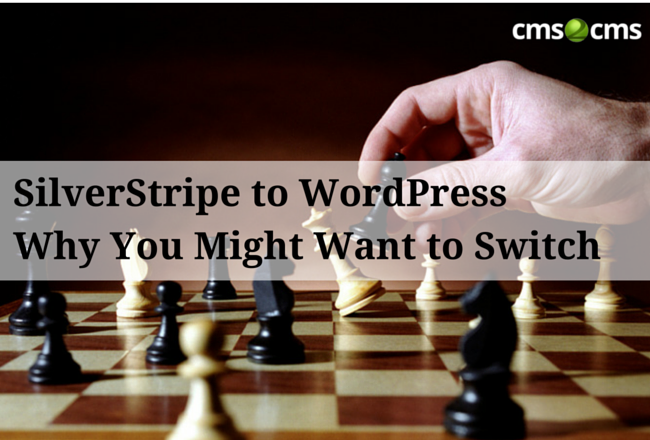 Read the article about the differences between SilverStripe and WordPress, find out the easiest way of migration from one to another. 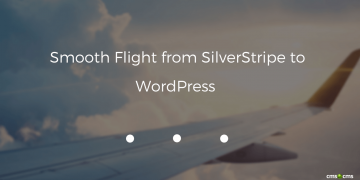 Read the article about the ins and outs of SilverStripe and WordPress, find out a step-by-step guide of migration from one to another.